Nice level lot in subdivision on Point A Lake. 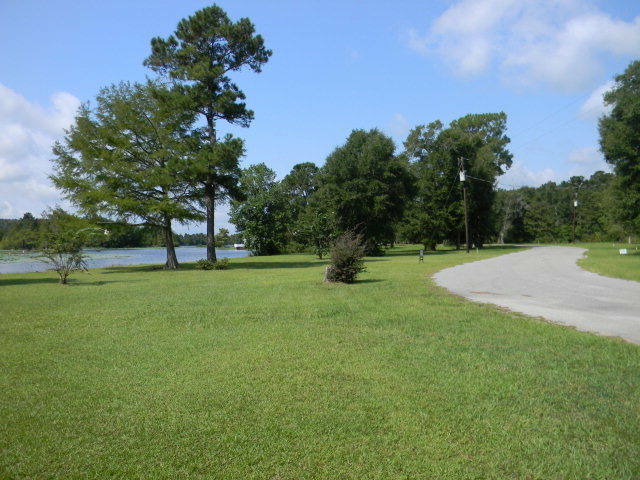 Paved road, boat ramp & fenced area to keep boat trailer. Restrictions. Utilities are available to hook up.